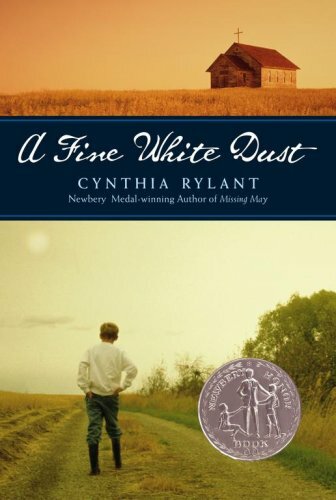 The John Newbery Medal is a literary award given by the Association for Library Service to Children, a division of the American Library Association (ALA). 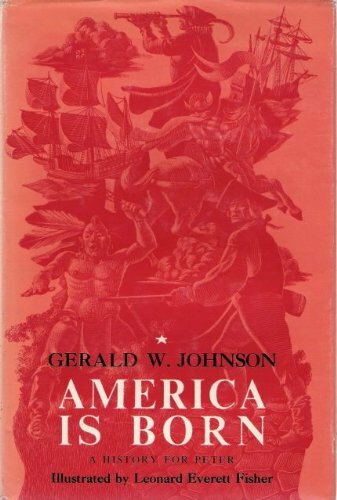 The award is given to the author of the most distinguished contribution to American literature for children. The award has been given since 1922. It was the first children's literary award in the world. It is named for John Newbery, an 18th century English publisher of juvenile books. The Newbery Medal was designed by Rene Paul Chambellan and created by Frederic G. Melcher in 1921. It depicts on the obverse an author giving his work (a book) to a boy and a girl to read. 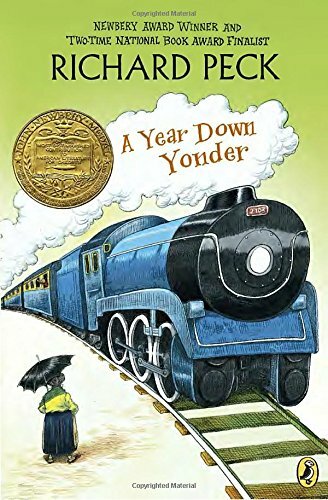 Together with the Caldecott Medal, the Newbery is considered one of the two most prestigious awards for children's literature in the United States. He wanted to be treated like a man, not a child. Every summer the men of the Chavez family go on a long and difficult sheep drive to the mountains. All the men, that is, except for Miguel. 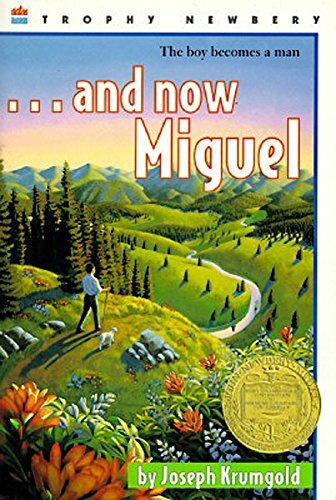 All year long, twelve-year-old Miguel tries to prove that he, too, is up to the challenge'that he, too, is up to the challenge'that he, too is ready to take the sheep into his beloved Sangre de Cristo Mountains. When his deeds go unnoticed, he prays to San Ysidro, the saint for farmers everywhere. And his prayer is answered . . . but with devastating consequences. When you act like and adult but get treated like a child, what else can you do but keep your wishes secret and pray that they'll come true. This is the story of a twelve-year-old Miguel Chavez, who yearns in his heart to go with the men of his family on a long and hard sheep drive to the Sangre de Cristo Mountains--until his prayer is finally answered, with a disturbing and dangerous exchange. How much do you have to give up to find yourself? When Pete first sets eyes the Man, he's convinced he's an ax murderer. But at the revival meeting, Pete discovers that the Man is actually a savior of souls, and Pete has been waiting all his life to be saved. It's not something Pete's parents can understand. Certainly his best friend, Rufus, an avowed athiest, doesn't understand. But Pete knows he can't imagine life without the Man. So when the Man invites Pete to join him on his mission, how can Pete say no -- even if it means leaving behind everything he's ever loved? 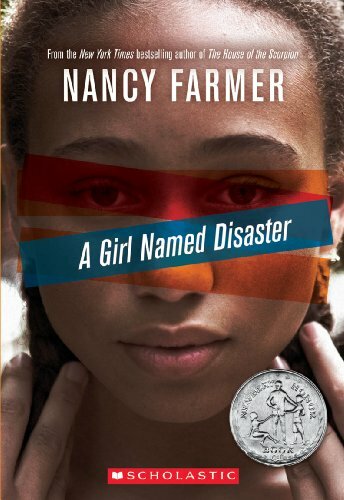 This Newbery Honor book by award-winning, bestselling author Nancy Farmer is being reissued in paperback! Eleven-year-old Nhamo lives in a traditional village in Mozambique, where she doesn't quite fit in. When her family tries to force her into marrying a cruel man, she runs away to Zimbabwe, hoping to find the father she's never met. 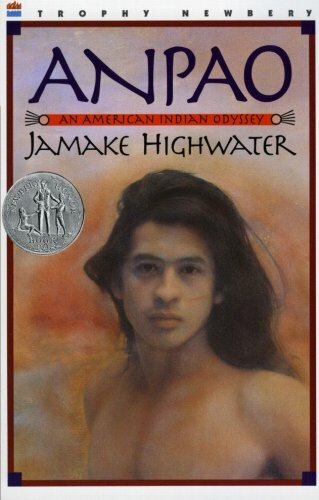 But what should have been a short boat trip across the border turns into a dangerous year-long adventure, and Nhamo must summon her innermost courage to ensure her survival. 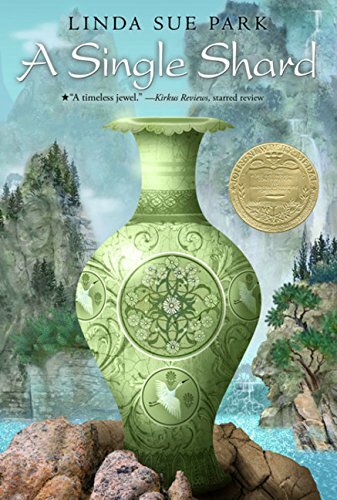 In this Newbery Medal-winning book set in 12th century Korea, Tree-ear, a 13-year-old orphan, lives under a bridge in Chulpo, a potters' village famed for delicate celadon ware. He has become fascinated with the potters craft; he wants nothing more than to watch master potter Min at work, and he dreams of making a pot of his own someday. When Min takes Tree-ear on as his helper, Tree-ear is elated until he finds obstacles in his path: the backbreaking labor of digging and hauling clay, Mins irascible temper, and his own ignorance. But Tree-ear is determined to prove himself even if it means taking a long, solitary journey on foot to present Mins work in the hope of a royal commission . . . even if it means arriving at the royal court with nothing to show but a single celadon shard. 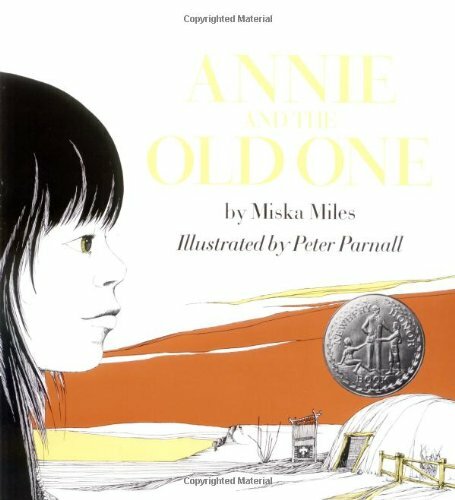 This is the Fiftieth Anniversary of the beloved classic, A Wrinkle In Time. A story of a stranger who leads Meg, her brother and their buddy Calvin on a frightening but thrilling adventure. 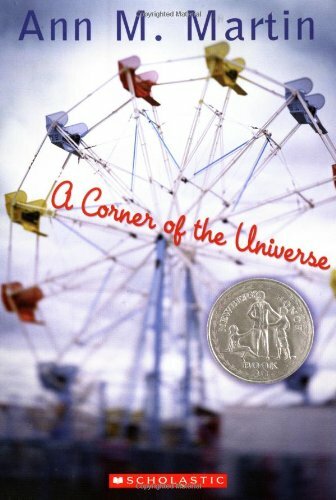 The book won the Newbery Medal and is the first of series of science fiction time travel books about the Murry family. Though the books are decades old, they are not dated. The subject of bullies, going along, and fears of nuclear attacks are just as real in 2012 as they were in 1962 when the book was published, It's been recorded before, but this is an all new recording by the gifted Hope Davis, winner of the NY Film Critics Best Actress Award. Bring home the book and or the sequels. This is a good way to introduce the family to an author who wrote more than 60 books and who reads an introduction to her most famous work on this CD set. Grandma Dowdel's back! She's just as feisty and terrifying and goodhearted as she was in Richard Peck's A Long Way from Chicago, and every bit as funny. 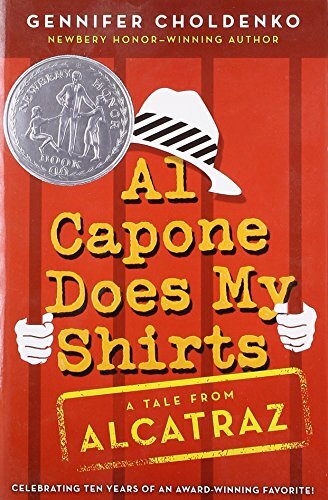 In the first book, a Newbery Honor winner, Grandma's rampages were seen through the eyes of her grandson Joey, who, with his sister, Mary Alice, was sent down from Chicago for a week every summer to visit. But now it's 1937 and Joey has gone off to work for the Civilian Conservation Corps, while 15-year-old Mary Alice has to go stay with Grandma alone--for a whole year, maybe longer. From the very first moment when she arrives at the depot clutching her Philco portable radio and her cat, Bootsie, Mary Alice knows it won't be easy. And it's not. She has to sleep alone in the attic, attend a hick town school where in spite of her worn-out coat she's "the rich girl from Chicago," and be an accomplice in Grandma's outrageous schemes to run the town her own way--and do good while nobody's looking. But being Grandma's sidekick is always interesting, and by the end of the year, Mary Alice has grown to see the formidable love in the heart of her formidable Grandma. 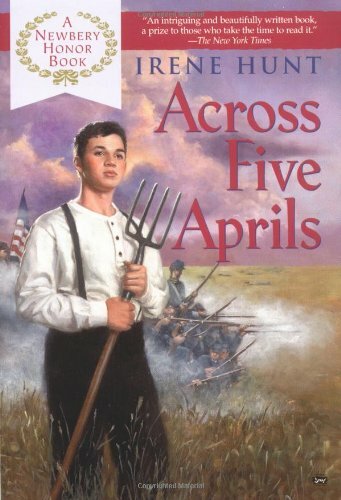 The Newbery Award winning author of Up a Road Slowly presents the unforgettable story of Jethro Creightona brave boy who comes of age during the turbulent years of the Civil War. 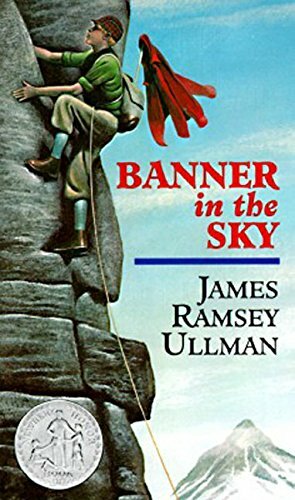 Here is the story of Enoch Thacher, a boy whose father lost his fortune at sea, who McKay takes on during the lofting, building, and rigging of the Cloud, and who finally ships out on her for her maiden, record-breaking trip around the Horn. 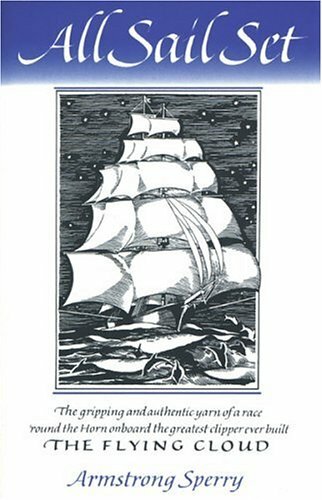 Accompanied by Sperry's wonderfully vigorous drawings, this realistic and riveting narrative will keep even landlubbers pegged to their seats. 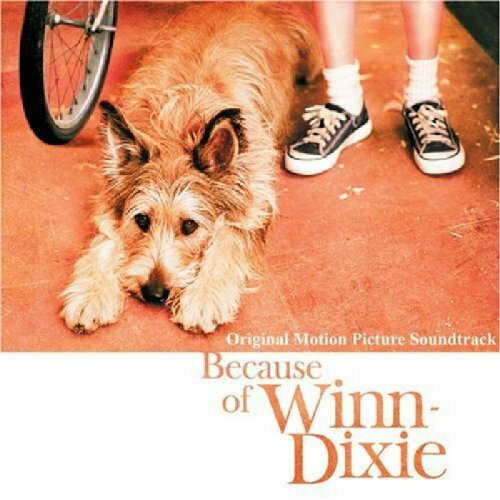 Soundtrack to 2005 film features The Be Good Tanyas, Leigh Nash, The Beu Sisters, Alice Peacock, Adam Schlesinger with James Iha, Shirley Ellis, Finn Brothers, Emmylou Harris, Shawn Colvin, & more. 13 tracks. 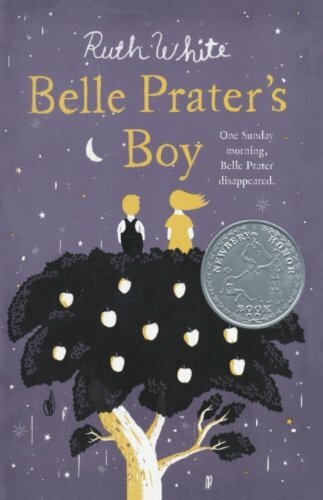 There's a mystery at the heart of this lyrical novel for young adults: what really happened to Belle Prater, the aunt of 12-year-old Gypsy Arbutus Leemaster? When Gypsy's cousin, Belle's son Woodrow, comes to live in tiny Coal Station, Virginia, he sets off a chain of events that precipitates a solution to this enigma, as well as the mystery of Gypsy's own father's death seven years earlier. Ruth White's characters, particularly the cross-eyed, brilliant Woodrow, are sharply drawn, and the small-town life of rural Virginia is wonderfully described.